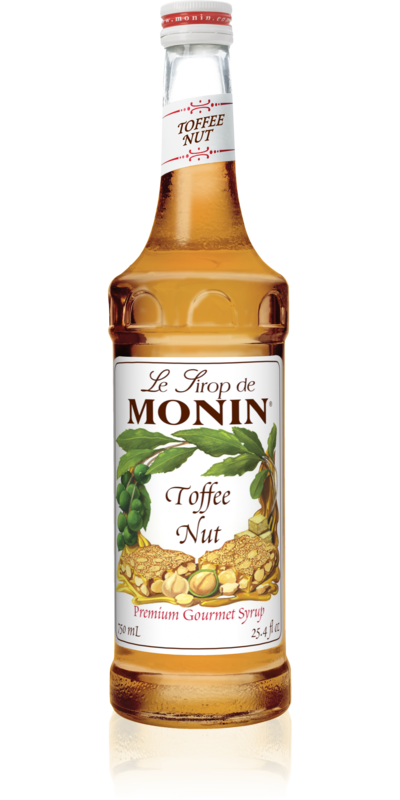 Developed to satisfy demand in the UK, MONIN Toffee Nut syrup delivers rich buttery toffee and warm roasted macadamia nut notes. Inspired by the popular sweets from British confectionery brand Quality Street®, Toffee Nut bottles this powerful flavour combination. 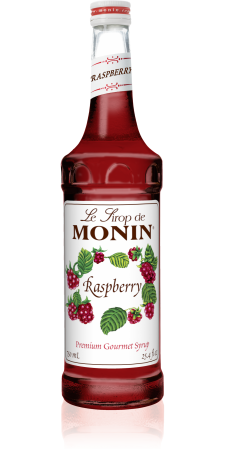 Toffee Nut syrup will give comfort and sweet succour as an irresistible twist to lattes, creating seductive dessert drinks and amazing ice cream sundaes when used as a gourmet pudding topping.